Now available in the Philippines, the Vivo Y95 is a competitive phone with its strong features and snappy design. It boasts a 6.22” IPS LCD Display with 1520×72 pixel resolution, the Y95 runs on Android 8.1 Oreo accompanied by FunTouch OS 4.5. The device is equipped with a Qualcomm Snapdragon 439 chipset and a 4,030mAh battery. It offers 4GB of RAM and 64GB of expandable internal storage. 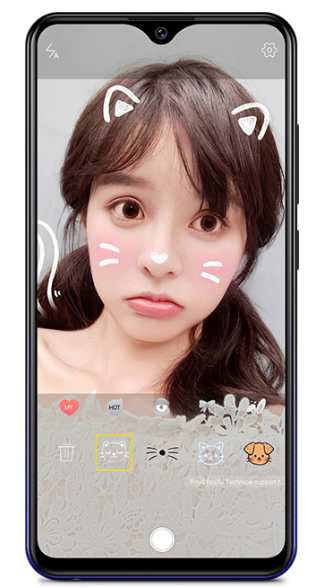 The Y95 has a 20MP selfie camera and 13MP+2MP rear camera setup packed with cute stickers for customization. AI Game Mode is also present, along with the new Auto Gaming feature. 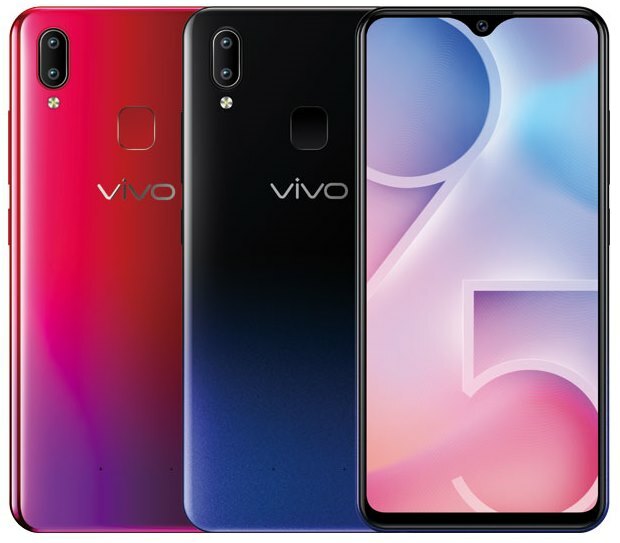 The Vivo Y95 comes in two gradient color options: Starry Black (black and blue gradient) and Aurora Red ( Red and Purple). 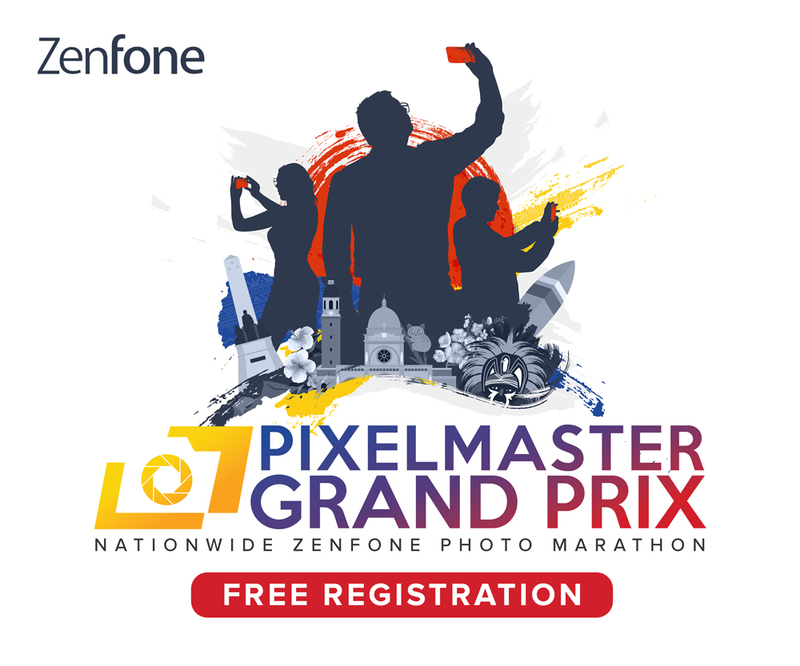 The device is available nationwide and is priced at Php 13,999.